IOCC is the official international humanitarian agency of the Assembly of Canonical Orthodox Bishops of the United States of America. Since its inception in 1992, IOCC has distributed over $625 million in emergency relief and development assistance to families and communities in more than sixty countries.In the spirit of Christ's love, IOCC offers emergency relief and development programs to those in need worldwide, without discrimination, and strengthens the capacity of the Orthodox Church to respond.They envision that, by God’s grace, IOCC will respond, without discrimination, to those who are suffering and in need, to enable them to continue to improve their own lives and communities and to have means to live with dignity, respect,and hope.IOCC provides great opportunities for everyone who is willing to serve those who are in need. I, Subdeacon Mykola Zomchak, was able to participate and serve on one of these IOCC mission trips to Texas over this past winter holiday. This mission trip took place January 7-13,2019. 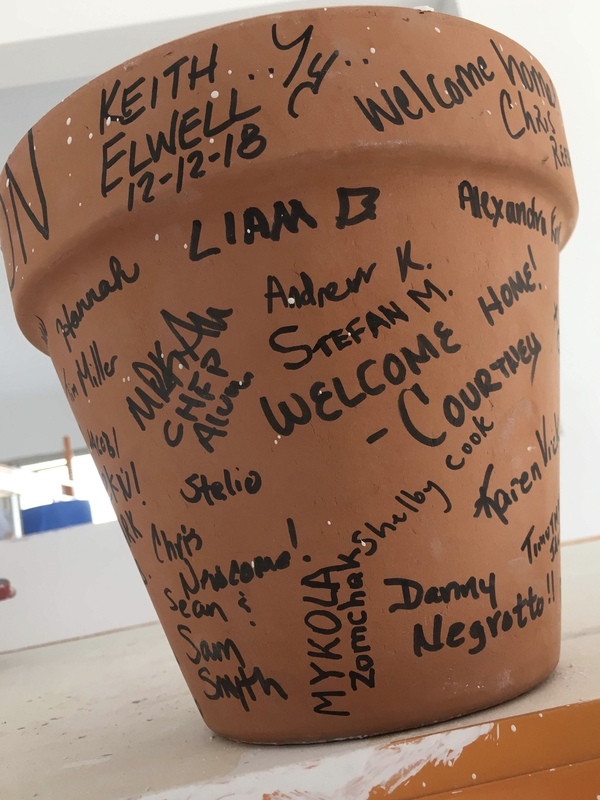 This particular mission trip was organized exclusively for seminarians, and had participants from six of the eight Orthodox seminaries across the USA. Thanks to IOCC, all of us were sponsored and our expenses paid for through generous benefactors. 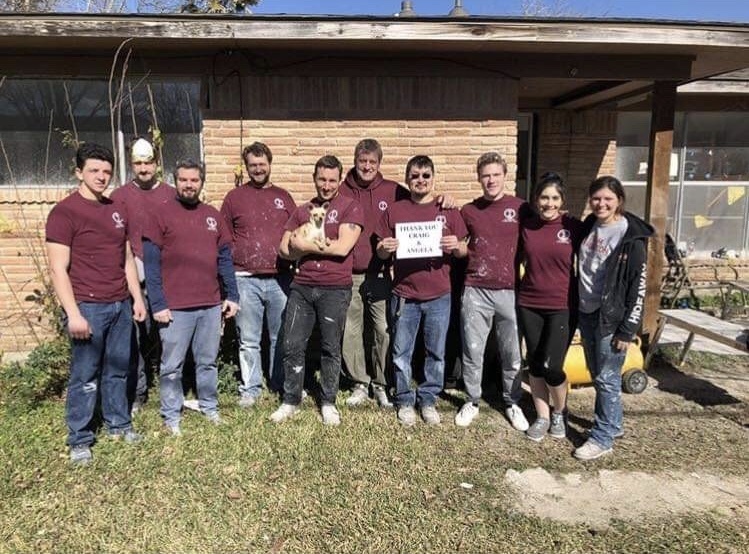 The mission of our trip was to rebuild a home in the greater Houstonareafor those who were affected by Hurricane Harvey in August 2017. It was almost one week of physical work, where,because of great technical and material support and under theguidance and leadership of workers from another volunteer organization Team Rubicon, we were able to get a lot of work done, such as construction in the house, that will let the owner to be able to come back to live in that house. I’m glad that I was able to participate in this trip, being part of such great team and organization. This trip gave me the opportunity to meet some great people, to gain a lot of learning experience, and most importantly, I was able to serve others, especially those mostin need. I also want to express my gratitude to Saint Sophia Seminary and to its administration that chose me to represent our seminary and church. It was a great experience for me, especially as I`m preparing myself for the Holy Priesthood. This Mission Trip once again reminded me that when we help others,we help ourselves. Therefore, this trip contributed to my own spiritual growth, and made me more Christ-like, and for this I am very thankful.